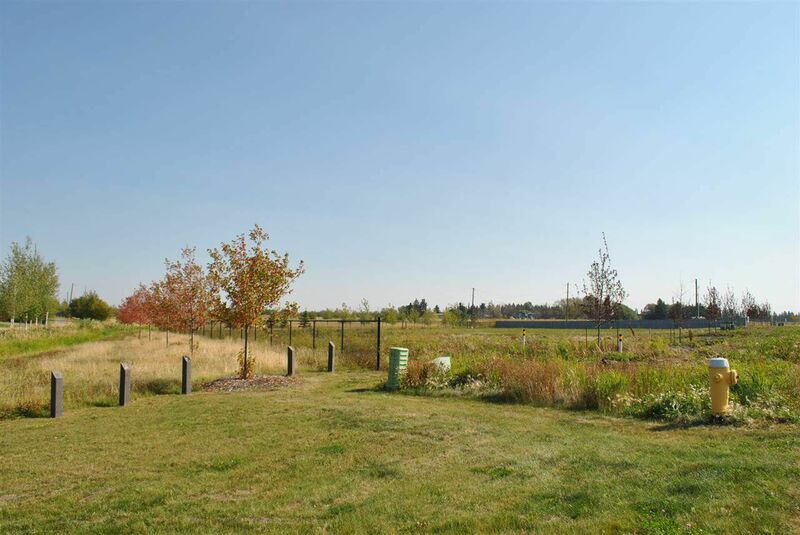 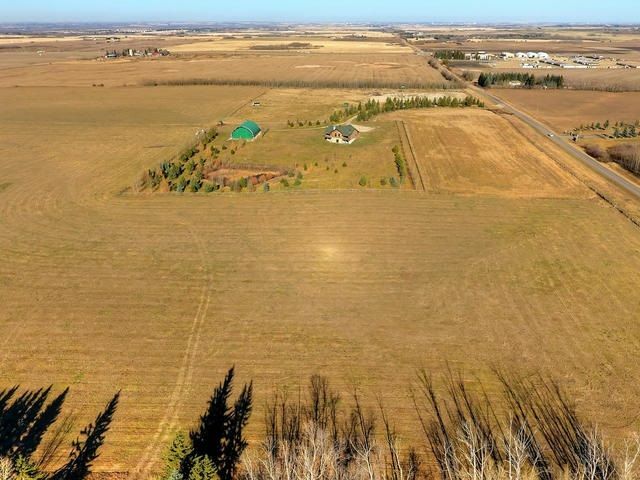 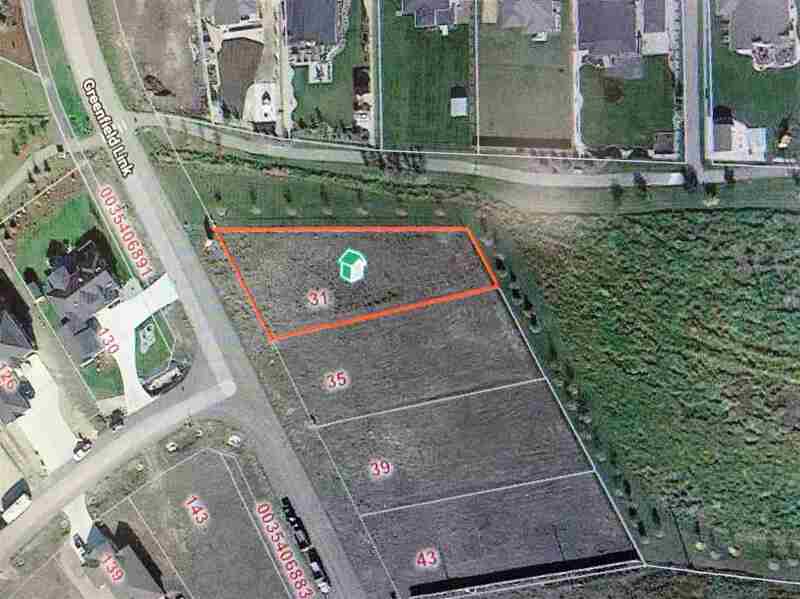 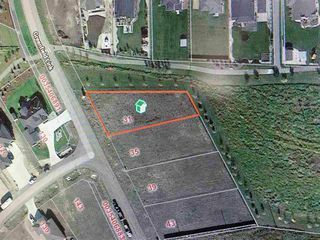 Large estate lot in South Fort backing and siding onto green space! 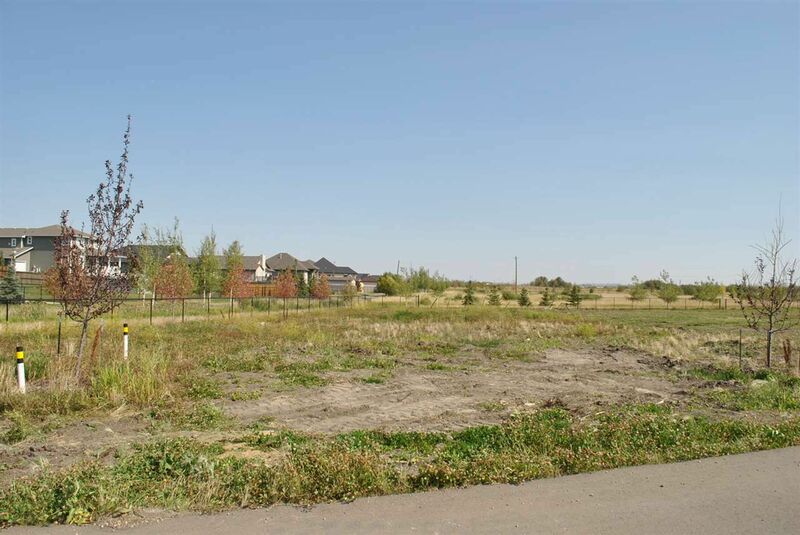 Over 1/3 of an acre with no neighbors on the side or behind. 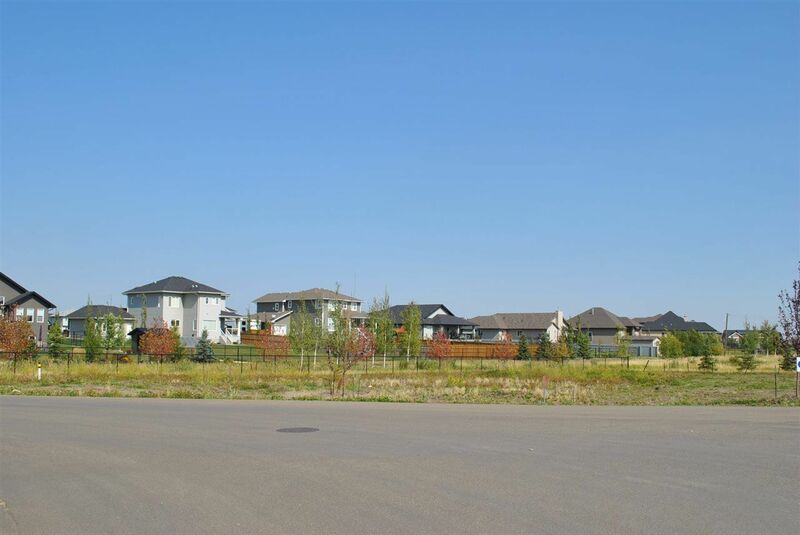 The slight reverse pie shape allows for excellent parking/garage potential. 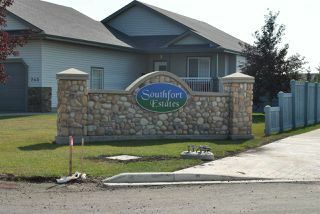 Maintenance free chain link fencing already in place including a gate for access to the adjacent walking path. 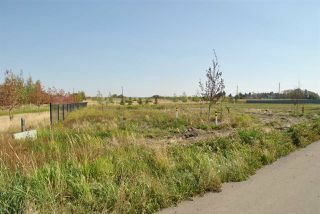 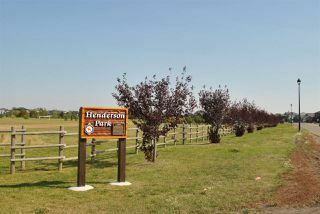 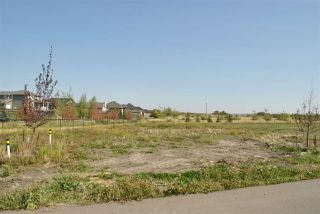 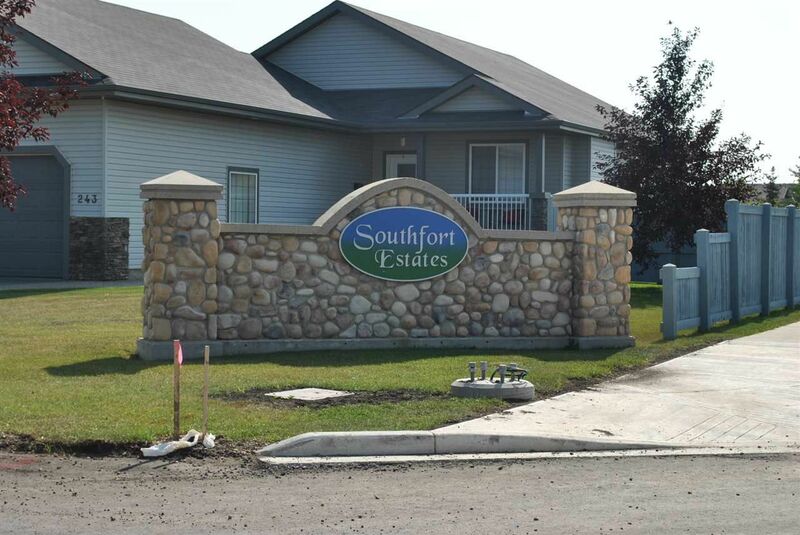 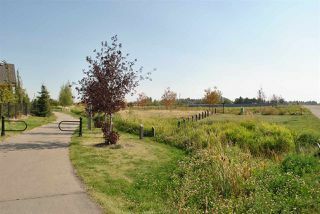 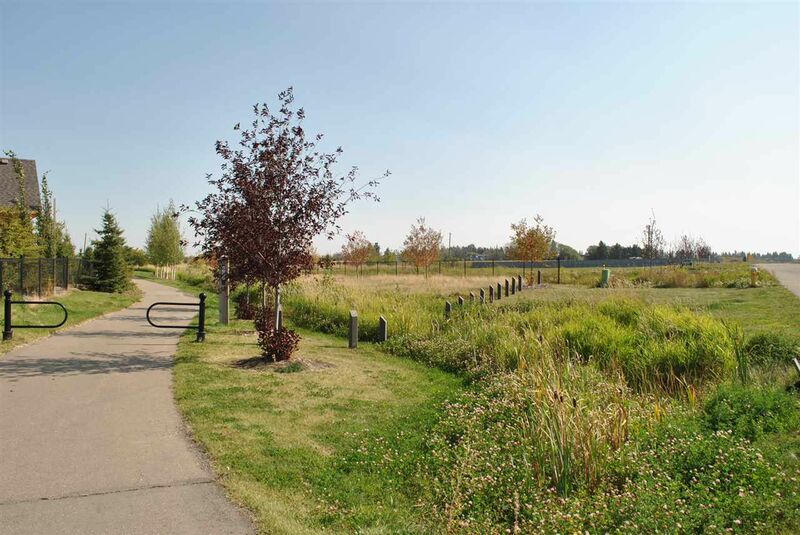 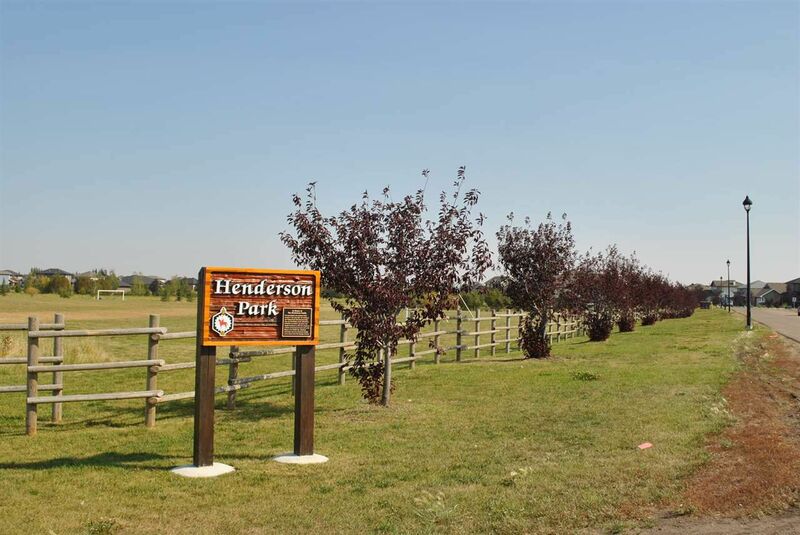 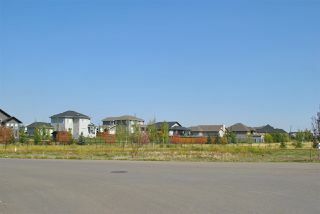 Close to schools, parks and amenities... a great place to build your new home.